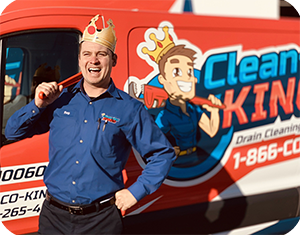 We know just as well as anybody that pipes can burst in the middle of the night. 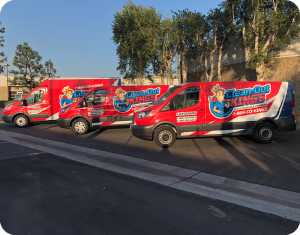 It doesn’t matter what time of day it is—a plumbing mishap can create a crucial emergency right in the confines of your own home or business. 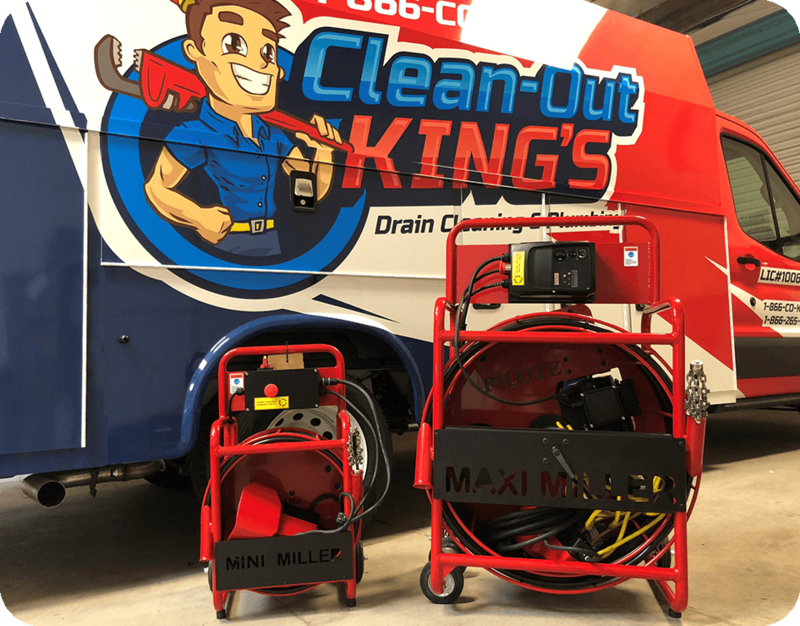 That’s why Clean-Out King’s works 24/7 to make ourselves available to you at a moment’s notice, whenever you may need it. 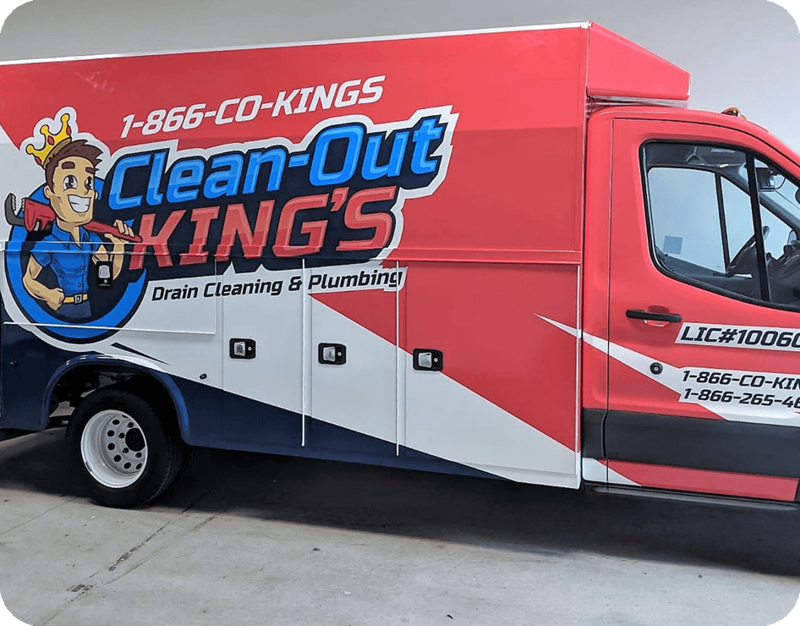 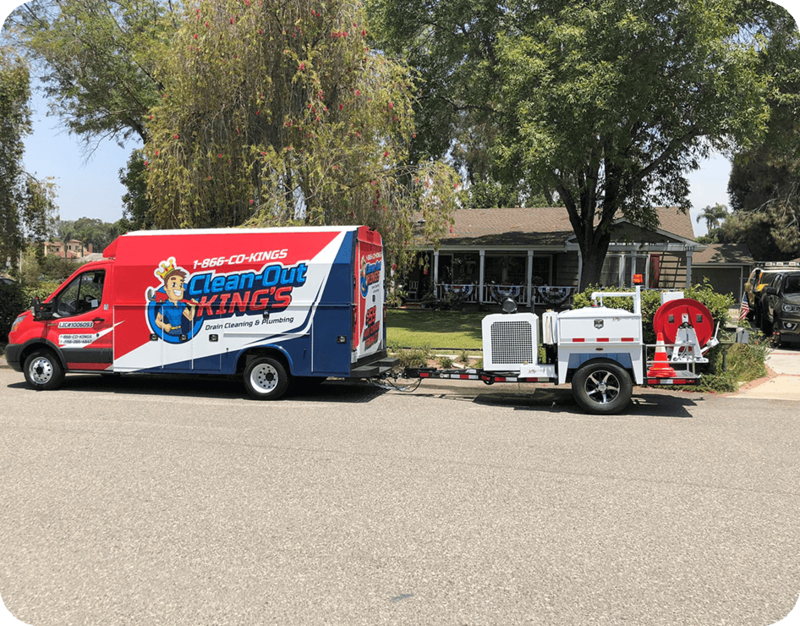 Clean-Out King’s is a comprehensive plumbing service serving Orange county. As an owner-operated business, our mission is to not only treat our customers like royalty but also treat our team like family. 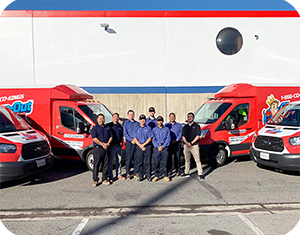 We pride ourselves on providing first-class service, from your initial contact with our call center to the moment the job is done right. 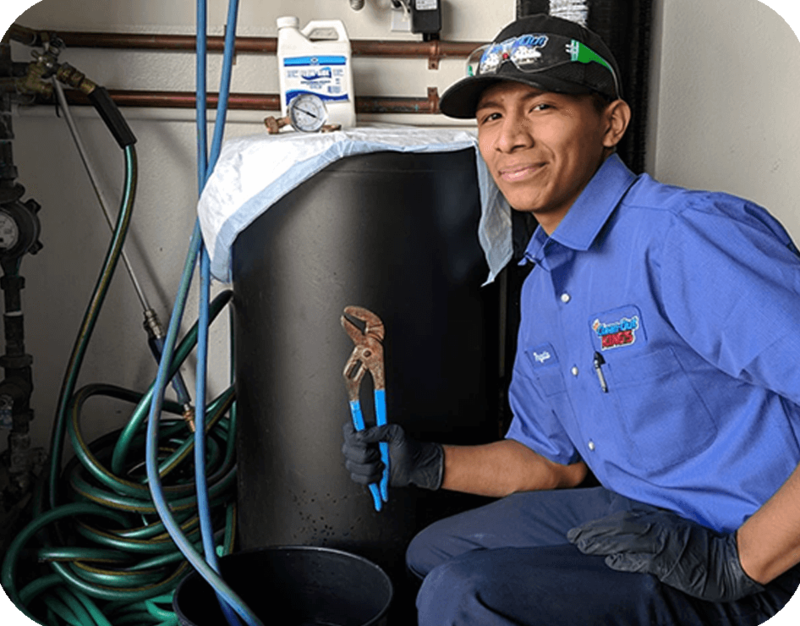 From a simple clogged sink to a full re-pipe and everything in between, our plumbers have the experience and know-how to perform an efficient, damage-free job every time. 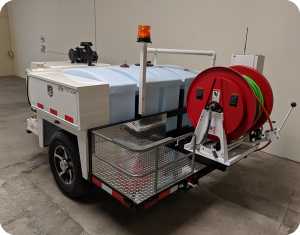 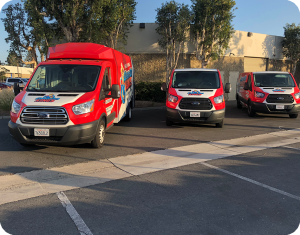 We pride ourselves on staying on the cutting edge of the plumbing industry, and we do that in part by making ourselves available to our clients 24 hours a day, seven days a week. Our team of experts isn’t just trained, licensed and certified—we also understand how to provide friendly, personable services, making sure you know you’re in good hands throughout every step of the process. 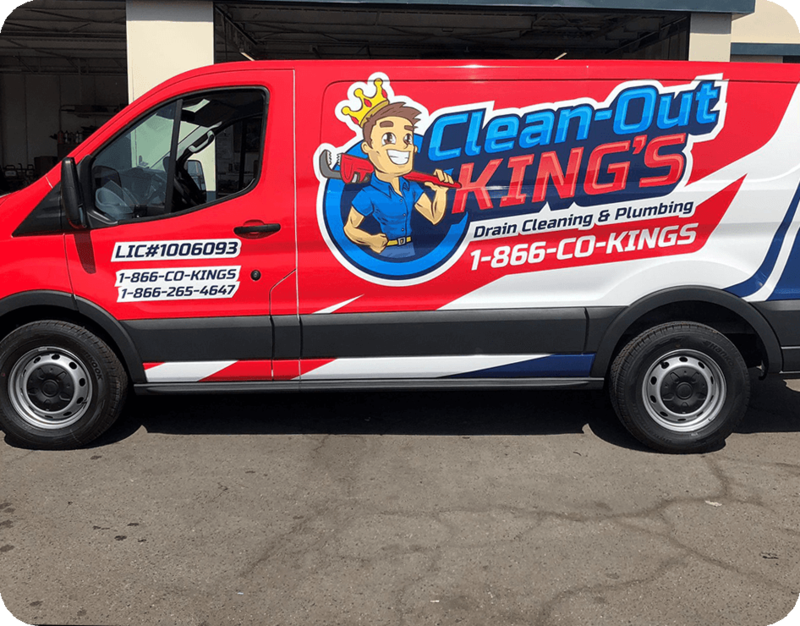 We serve residential and commercial clients in the greater Orange County area. For the top-quality plumbing services you deserve all at the industry’s most competitive prices, give Clean-Out King’s a call today! We work around the clock for the convenience of our valued customers. That means that 24 hours a day, seven days a week, somebody from Clean-Out King’s is available to take your call and get a professional plumber out to you as soon as possible. 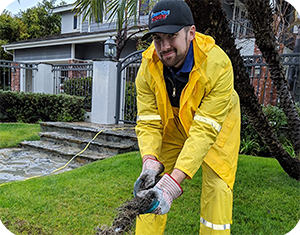 We offer free estimates to guarantee the utmost transparency and trust between us and our clients. 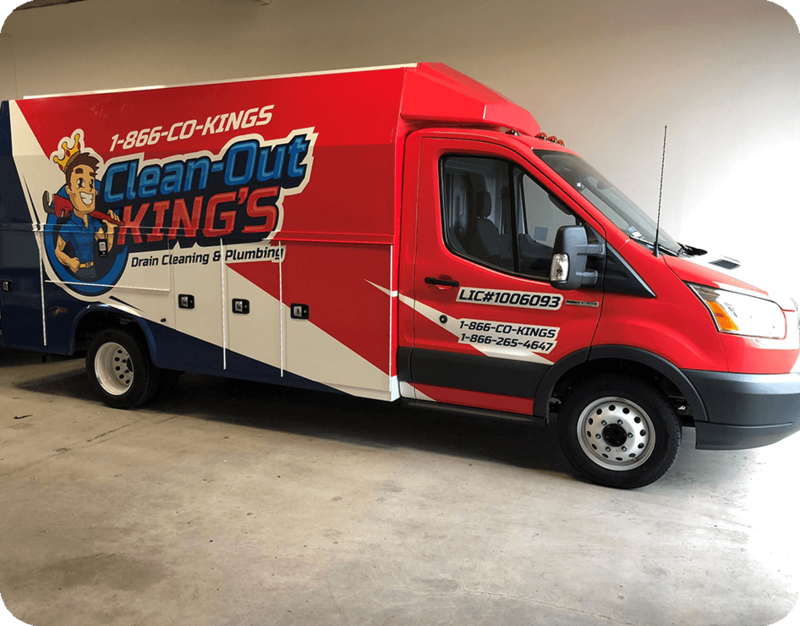 We started Clean-Out King’s in 2007 after years of experience in home repair and plumbing. We set out to provide a simple but important service to the greater Orange County area: top-quality plumbing from professional experts, all at competitive rates. 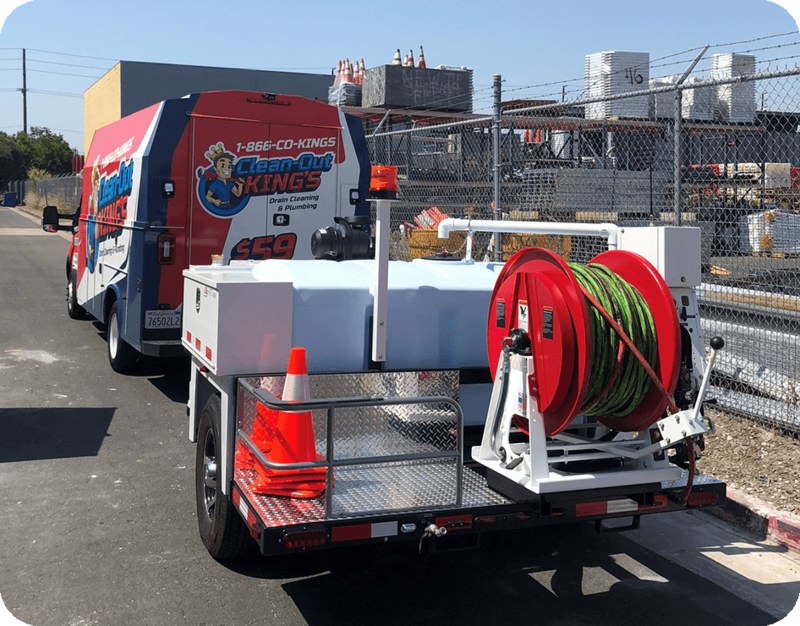 Over a decade later, we’ve held tightly to this mission, making our way to the forefront of Orange County’s plumbing industry. 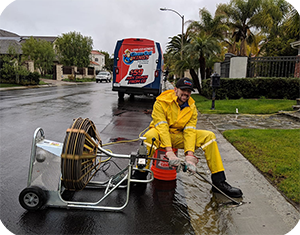 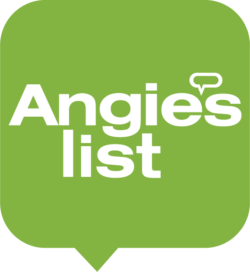 There’s a reason our customers think first of us when they encounter plumbing issues—we boast some of the best technicians and equipment this area has to offer. 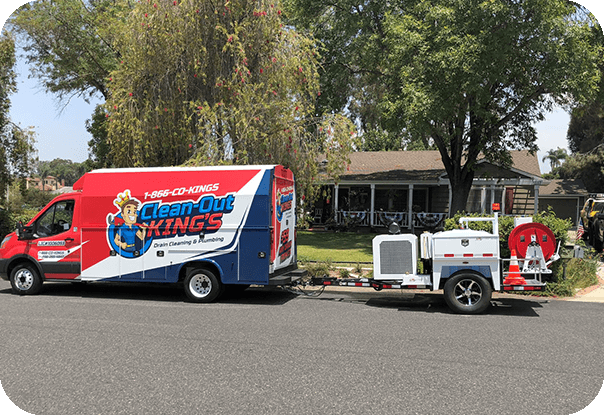 As a licensed, bonded, and insured service provider, our clients can rest easy with piece of mind knowing the job is going to get done right the first time. 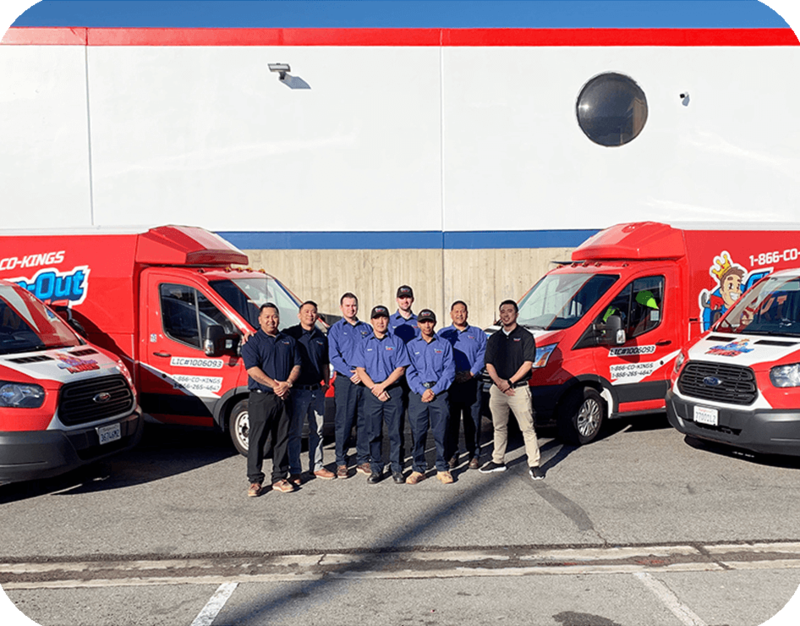 We offer same-day service for the most crucial of emergencies. Trouble doesn’t wait for a convenient time to strike, and we shouldn’t either. 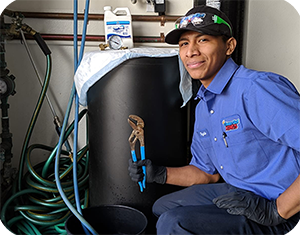 As a family-owned-and-operated company, we understand the value of making every customer feel treated like family, every step of the way. 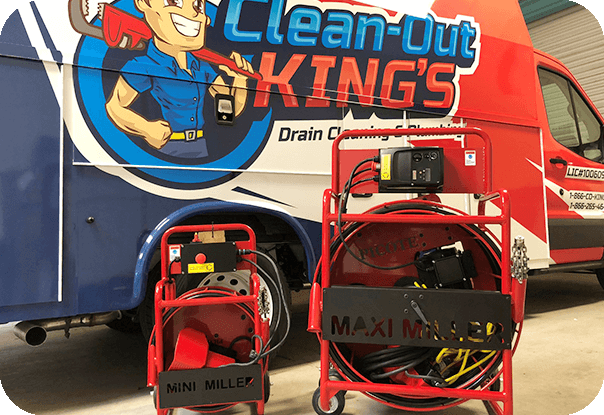 When you work with Clean-Out King’s, you’re signing up for the best service our industry has to offer. 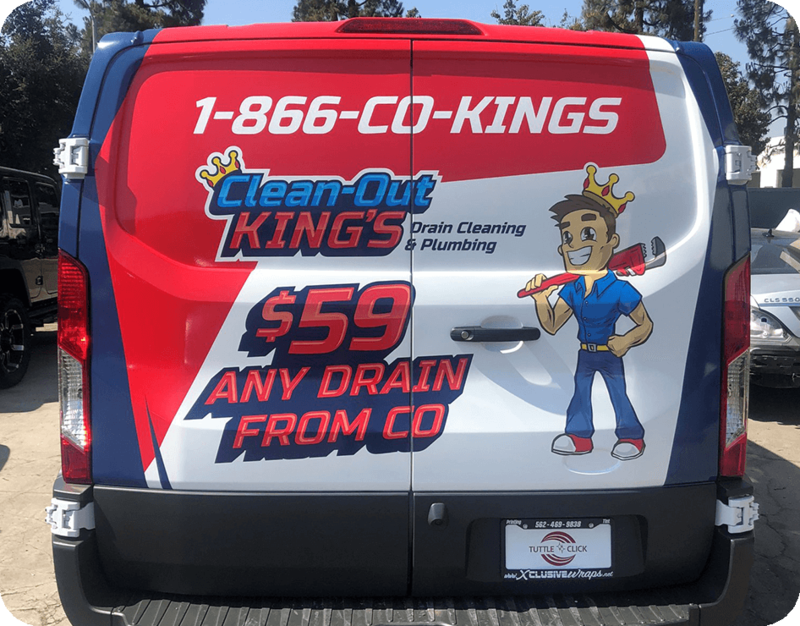 Call (866) 265-4647 To Contact Us Today!